We introduce our business as a noteworthy organization of qualitative array of Crystal Chandeliers. 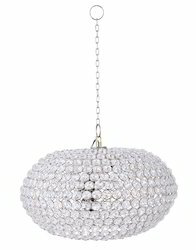 From our wide consignment, we are offering to our patrons an optimum class variety of Metal Chandelier. 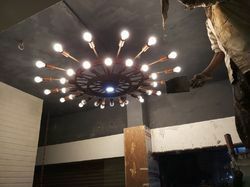 A Rustic Metal Chandelier, with adjustable design.